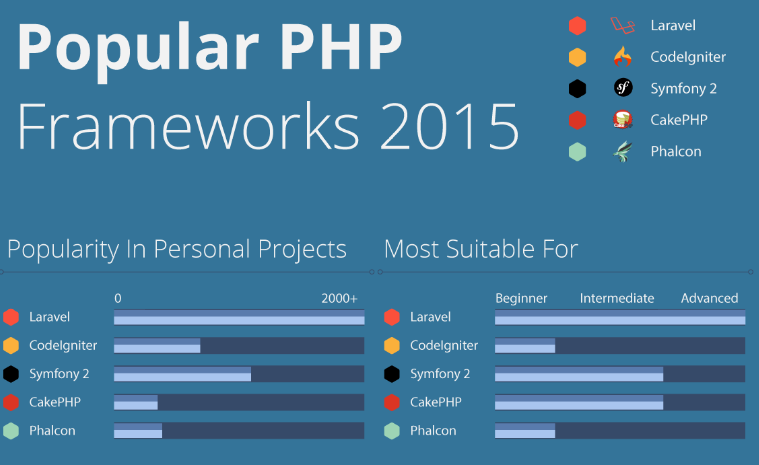 Webhostface has created a nice infographic to show us the most popular PHP frameworks in 2015. 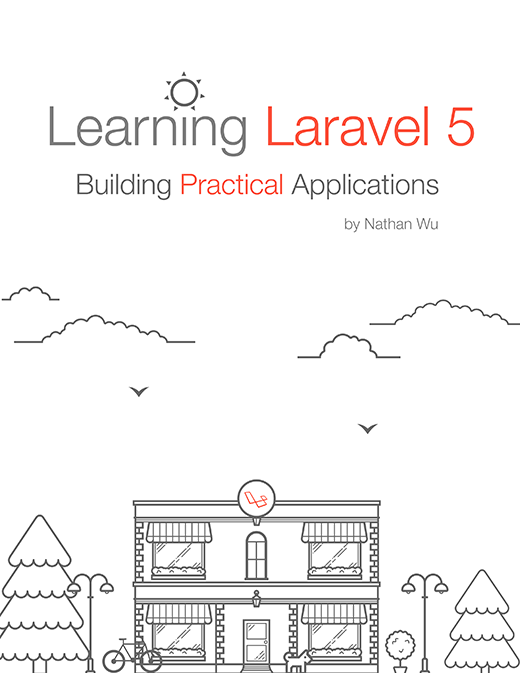 Welcome to our new Learning Laravel website and blog! 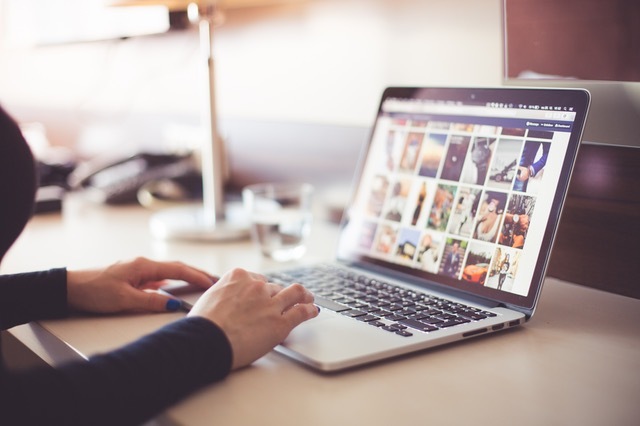 We're incredibly exicted to share our new site with you. It's built using Laravel, of course!